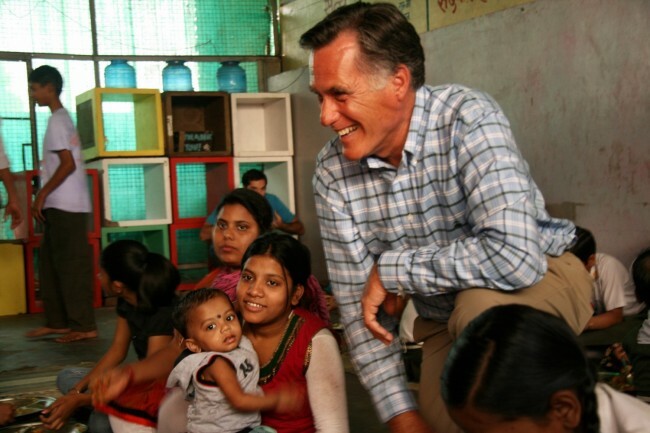 Washington, March 10 (IANS) After a nine day trip to India with his family working with Charity Vision, former US Republican presidential candidate Mitt Romney has returned home “with greater appreciation, both for India and for America”. The Provo, Utah, based Charity Vision, whose mission is to “bring an end to curable blindness” provides surgery for the very poor in 25 countries, including India. Last year, it carried out almost 40,000 surgeries. “Remarkably, it does this on a budget of just over $1 million – about $25 per surgery” wrote Romney in a post on the trip on Medium.com. “India is sensory overload: the horns, the press of people, the pollution, the heartbreaking poverty, and yes, the beauty of its landscape and edifices are overwhelming,” he wrote. “What a blessing for me, my sons, and for my grandchildren to witness another great and free people building a better future for themselves, drawing on the strength of the human spirit,” Romney wrote. The former Massachusetts governor, who in January announced that he would not be making a third run for the White House, was in India with sons Matt and Josh and four grandkids. Josh, who is the part-time and volunteer president of Charity Vision, got the entire Romney family involved in the India trip. “Together, we hosted 14 people who had generously donated to the charity. 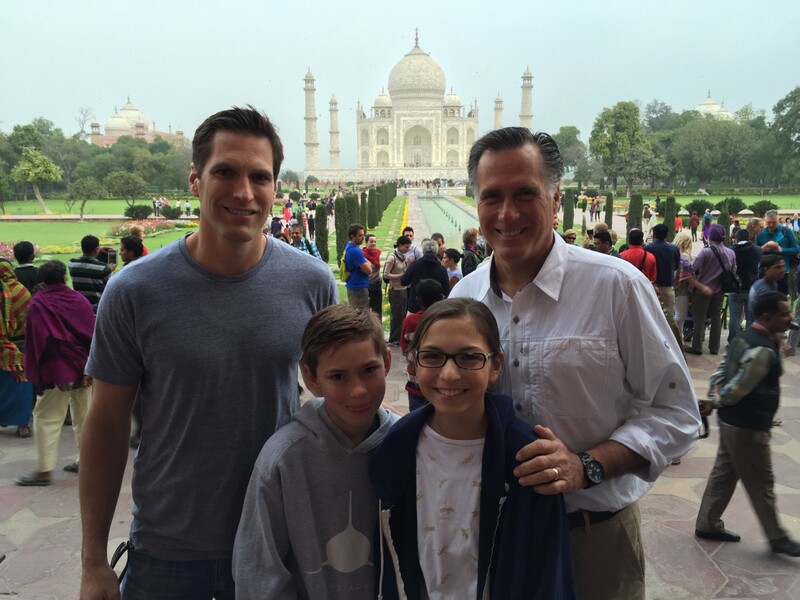 We saw the sights in Delhi, Agra, Jaipur, and Varanasi,” Romney wrote. “We also performed vision screenings for school children and for the elderly; we lifted spirits at an orphanage; and we witnessed the miracle of restored vision for individuals who had long suffered from cataract blindness,” he wrote. Charity Vision’s economic efficiency is due to its exclusive reliance on local doctors operating in local health facilities, Romney wrote. Surgical equipment and supplies are generally sourced from US military surplus and from helpful US corporations, all at very large discounts from their original price, he noted.